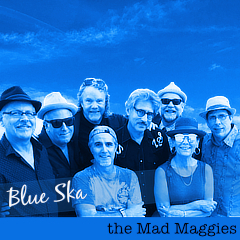 We play today at the Lagunitas Beer Sanctuary in Petaluma, CA — kid & dog friendly! Our music starts at 4:20 and goes to a bit after 7pm. Of course we hope to see you there. 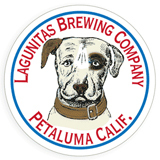 beer, Lagunitas Brewing Co., live music.